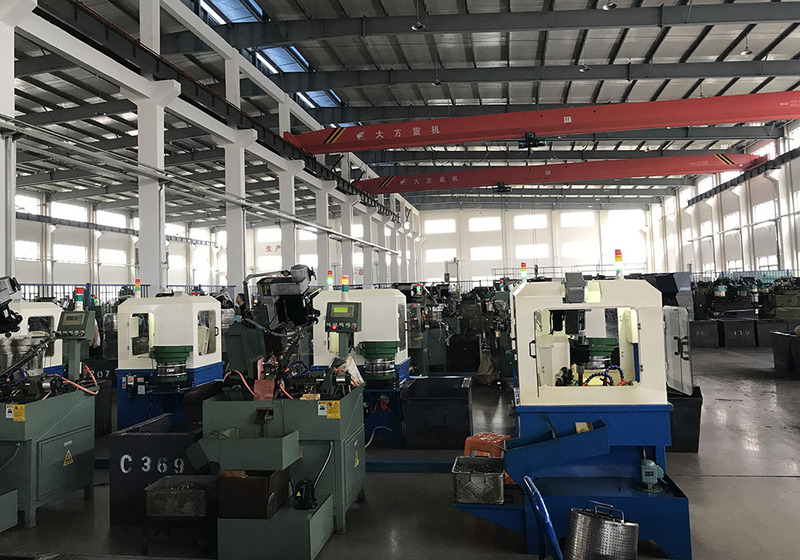 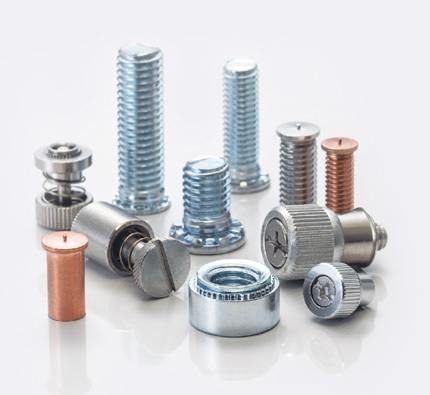 Fasten Fix specialized in producing Blind Fasteners, including Rivet Nuts, Rivets, Clinching Fasteners and Welding Studs. 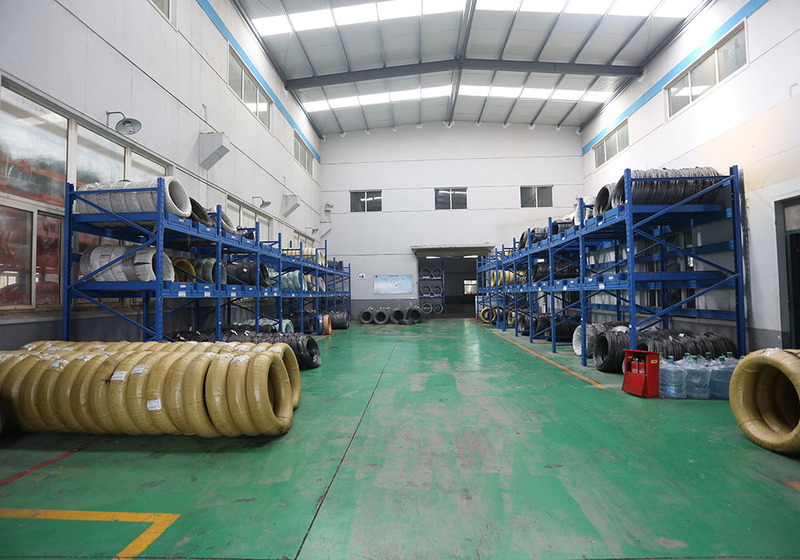 With more than 10 years experience in production and exporting, Fasten Fix is a High & New technology enterprise founded in 2003. 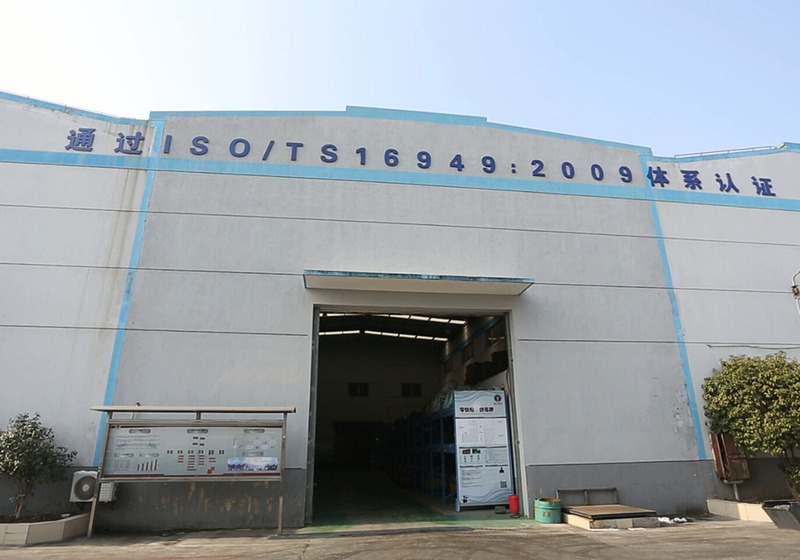 Wtih two ISO 9001:2009 , TS16949 certified facilities in Shanghai, China. 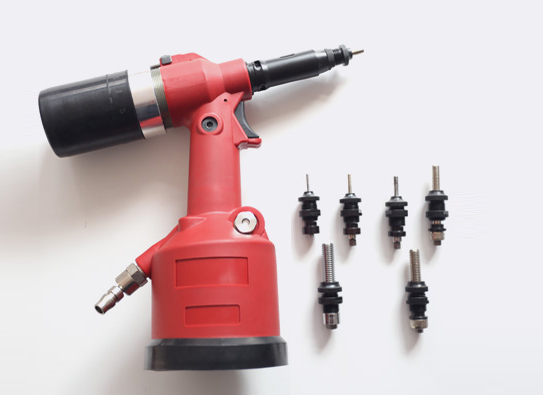 We can manufacture 1.5 billion blind rivets that meet DIN7337 IFI and ISO, GB standards annually. 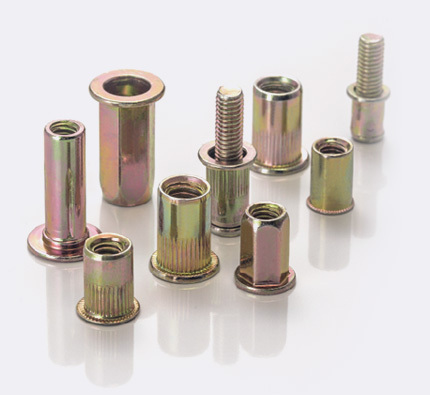 Plus 900 million rivet nuts 120 million of clinching fasteners annually, that most competitors can not simply match. 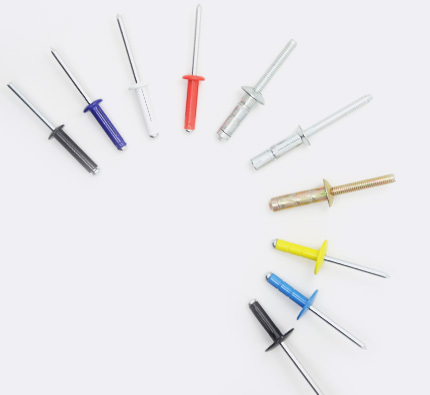 Fasten Fix manufacture over a thousands different types of blind rivet nut in steel,aluminium and stainless steel,thread size from M3-M16 in metric and UNC #6-32 to UNC 1/2-13 in inch. 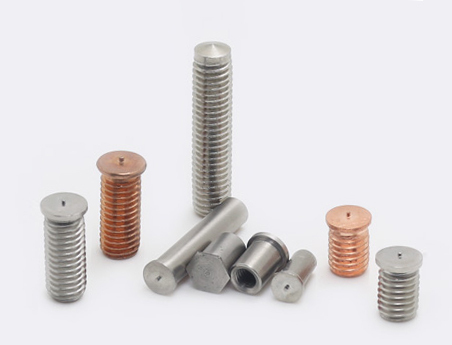 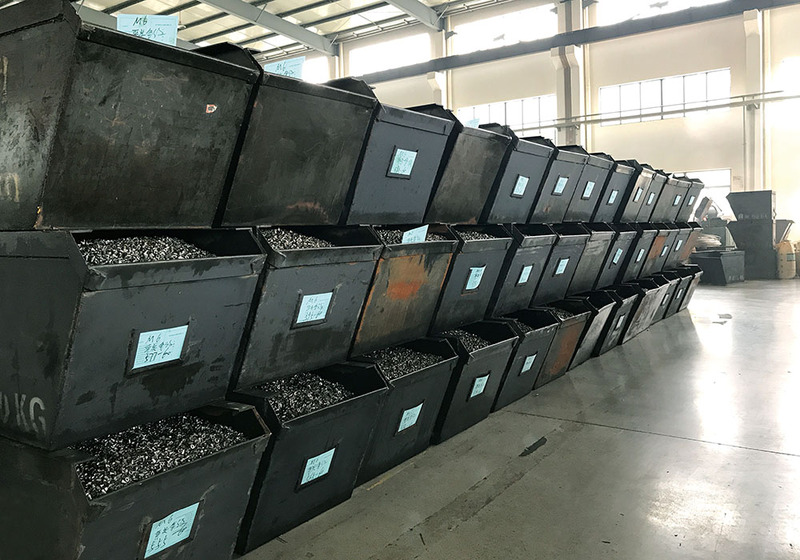 High advantage in stainless steel blind rivets both for open and sealed type, mutigrip,monobolt and other structural rivets. 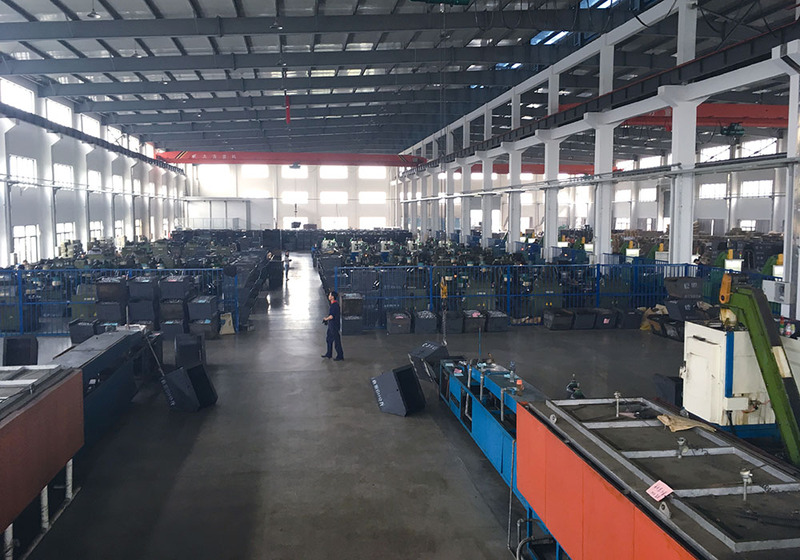 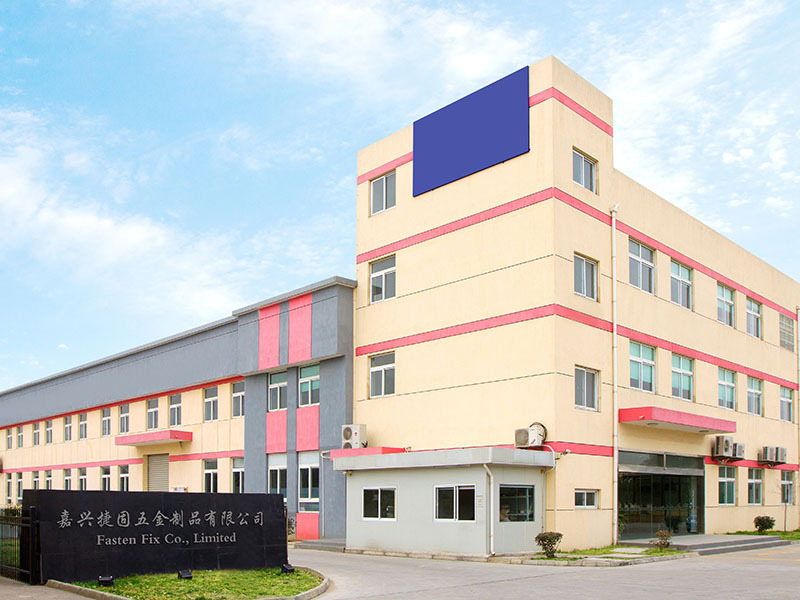 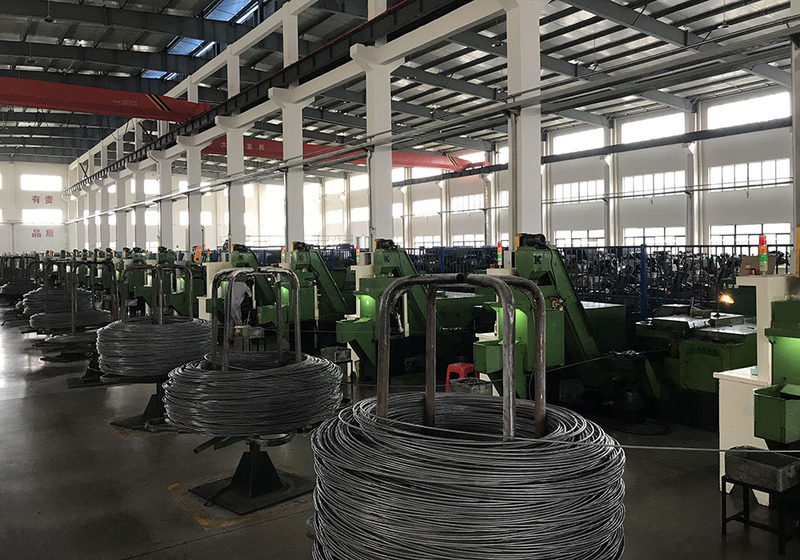 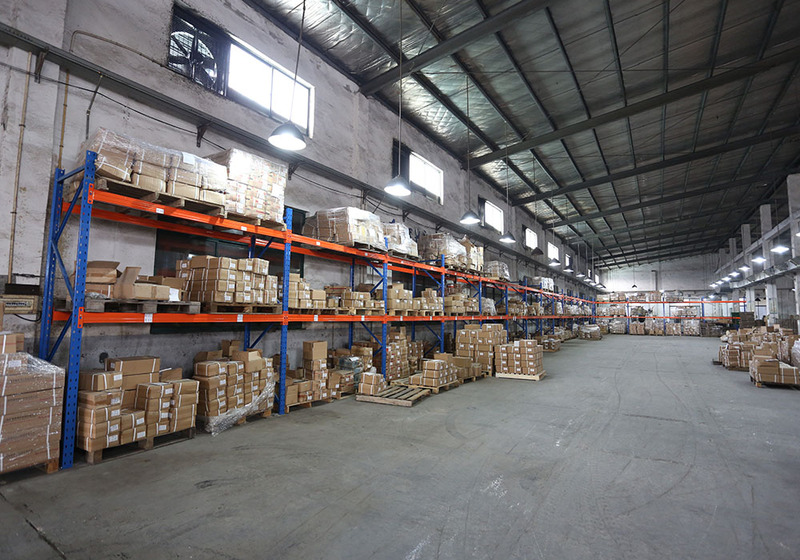 We focus on “one stop shopping” and with advantage of large production capacity , consistent quality, competitive prices, punctual delivery and good service before and after sales, Fasten FIX has become one of the leading blind fasteners manufacture & supplier in Asia. 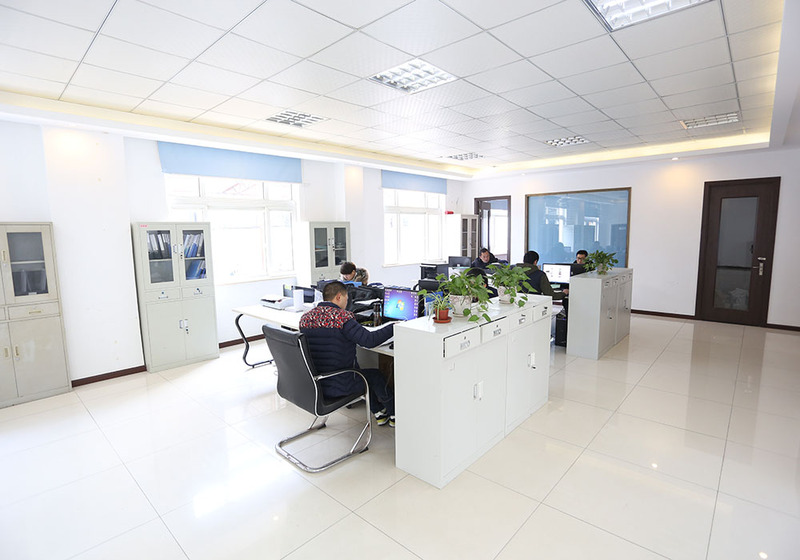 We wecome you to contact us, Fasten FIX not only your reliable supplier, but also your turstworthy business partner.